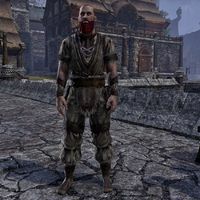 Adord is a Nord commoner found in the city of Riften. He's on the north side of town, surveying the remains of the Ironarm home. "Finally, we're away from those Reach bastards."